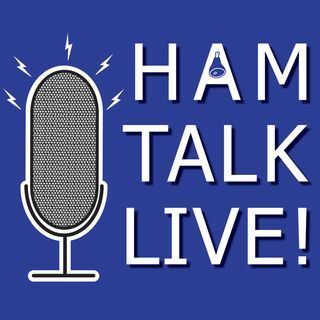 Episode 141 - Planning Your Trip to the Orlando Hamcation | Ham Talk Live! Michael Cauley, W4MCA, the chairman of Orlando Hamcation, is here to take your calls and questions about Hamcation! Michael has a major announcement to make on the program. We will talk about planning your trip from accommodations to transportation, and the many improvements being made for 2019. Neil, you need to claim your own school calamity days to vacay. Tom and Kathy!!!!! Woohoo!!@!! Neil, call off sick.